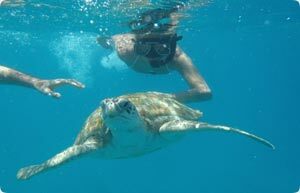 We offer personalised 2 hour snorkel tours in Barbados from 11:00 am to 1:00pm. 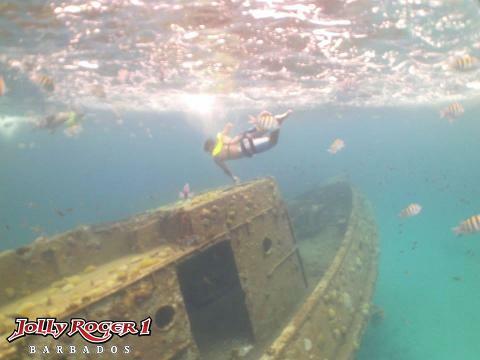 This includes the transport to and from your hotel, snorkelling over 5 Beautiful wrecks in Carlisle Bay, feeding and swimming with the turtles and fish. After the tour enjoy a sumptuous Barbadian lunch and refreshing drinks including our tasty rum punch. 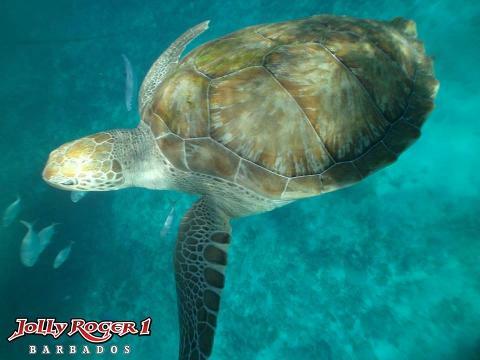 This is a safe and guided tour with an uncrowded atmosphere with a maximum of ten persons on any tour. 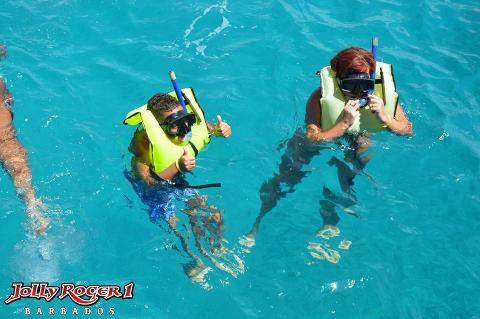 Snorkel Equipment is provided.